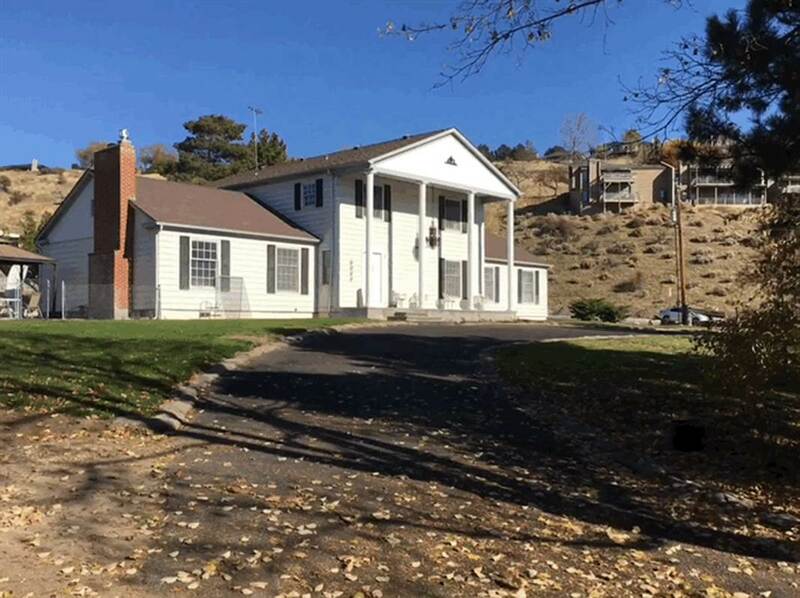 All Hillside Sub homes currently listed for sale in Boise as of 04/21/2019 are shown below. You can change the search criteria at any time by pressing the 'Change Search' button below. "- Situated in the heart of the historic Collister Neighborhood, just minutes to downtown - Close proximity to shopping centers, restaurants, cafes, city parks, and entertainment - Large circle driveway, with additional garage driveway entrance - Finished basement with full kitchen, stainless steel appliances, and independent access - Private well on property, city sewer - In-ground pool 1250 SF, 124 SF covered patio, 3 fireplaces (with gas starters)"